Today, I would like to share with you guys one of the most effective ways of trading binary options. As you already, binary options is a high risk high reward business. 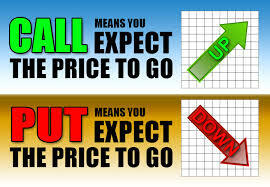 One of the major factors why people loose in binary options is over trading. 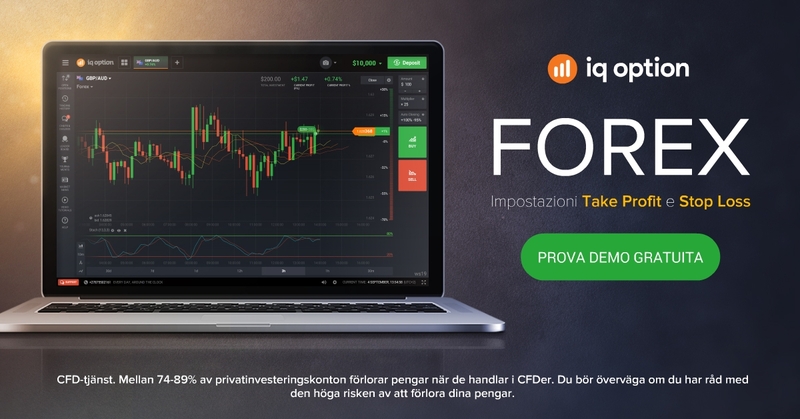 In this article I will show how to trade only once in a day and expect to make profit over time. I call this pure Fundamental Binary Strategy. Traditionally there are two ways to analyze the financial market: fundamental and Technical analysis. Most traders concentrate on technical and neglect fundamentals. But in actual sense it is the fundamentals that drive the technical. All the indicators and patterns are lagging. They follow fundamental. Fundamental analysis is simply news trading. It is following the data released from the news and predict the direction of the price in the next few hours or even days. 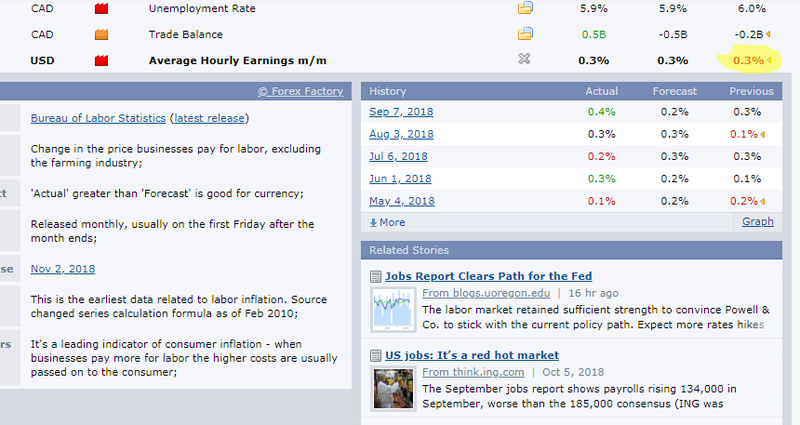 With proper news analysis you can easily pick the top or the bottom of the price for the day and trade binary options along that line. 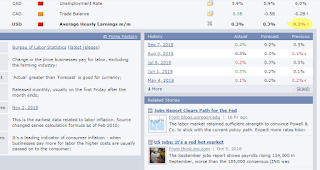 You can forecast the top and the bottom of price in any given day or hour using news analysis. Even though this is not 100% but it still works. Step 1. 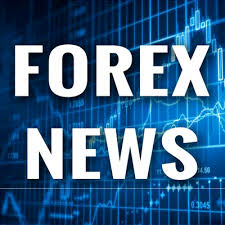 Visit any forex news website like www.forexfactory.com and note the date and time of high impact news. The news on red. Step 2: Wait for the result of the news to come out. Once the result is out, follow the result. Once the news is release in the above case it was a negative result and the difference between the previous and the current is not much so the impact will not last more than 30 minutes. So you can go for 15 minutes Expiry. 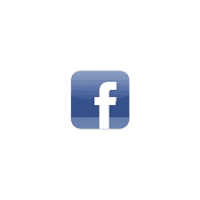 Kindly test on demo before you go live.